As Britain's most popular sporting marque, MG has emerged as one of a handful of British motoring names to survive into the 21st century. 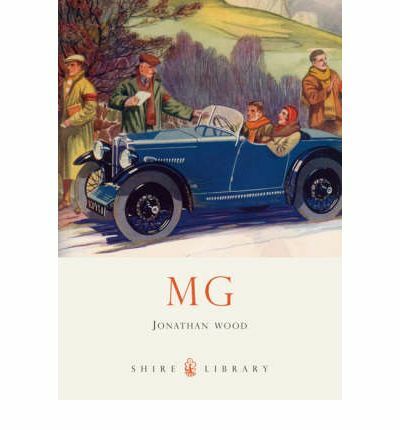 From the quintessential open two-seater MG Midget, through the booming post-war years and the emergence of MG as a provider of sports cars for the world, Jonathan Wood provides an in-depth analysis of the rise and fall of a motoring legend. Examining the various models in detail, the author covers the financial and corporate traumas which afflicted the company, its brief resurgence in 1995 with the release of the MGF and the final sad chapter which saw a British icon sold off to foreign investors. As production begins again at the Longbridge factory after a three-year hiatus, this is an informative and at times touching glimpse into the history of one of the world's most recognisable sports cars.